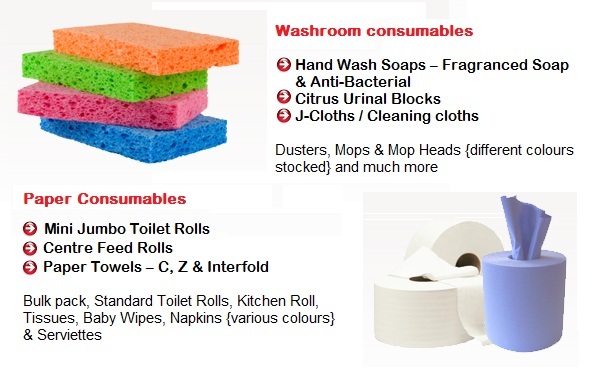 M and C Supplies provide all types of cleaning and janitorial consumables for use in factories, hospitals, hotels, schools, pubs, restaurant, golf clubs, etc. We are competitively priced & can deliver nationwide. We maintain high stock levels and are able to fulfill your orders in a fast and efficient manner.